Michael M. Levy and Farah Mendlesohn. 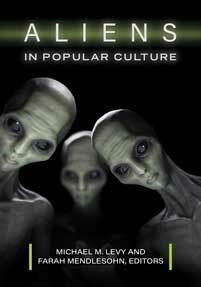 Aliens in Popular Culture. Greenwood, 2019. ABC-CLIO, publisher.abc-clio.com/9781440838330.